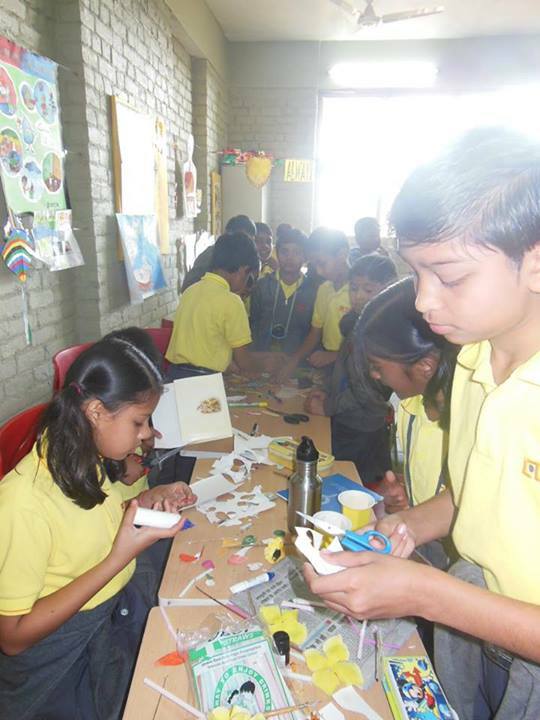 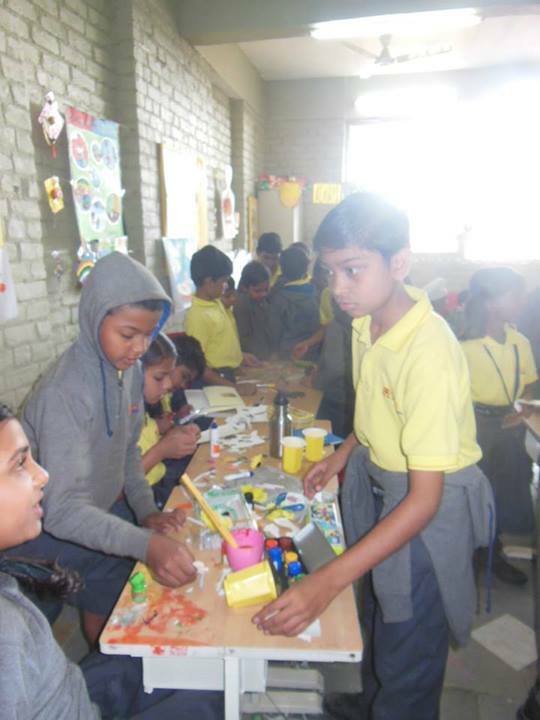 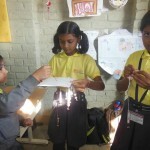 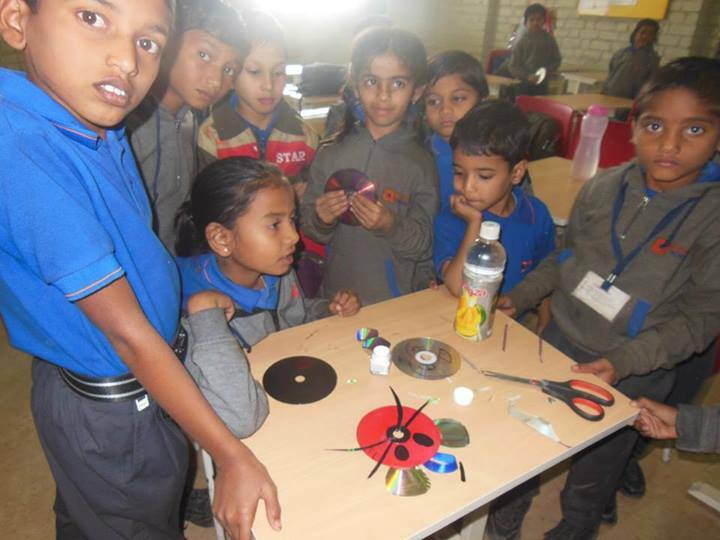 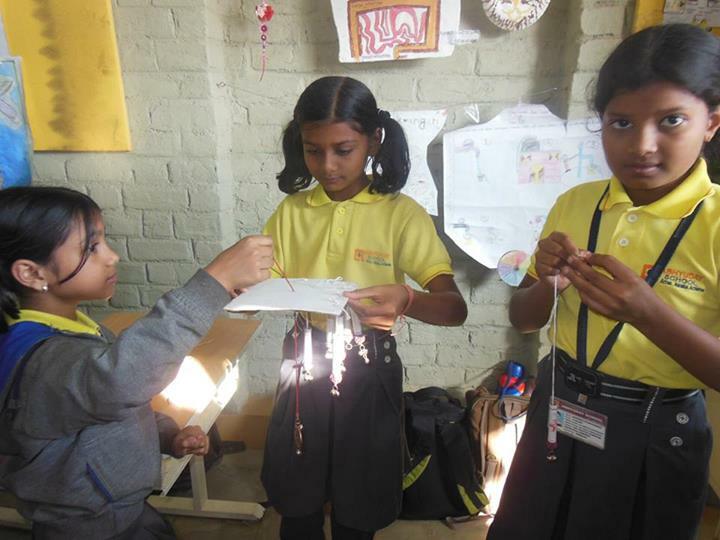 3 R’s—————- Reduce, Reuse, Recycle, can be explained to the students by conducting activities like Best out of Waste which gives scope for creative thinking. 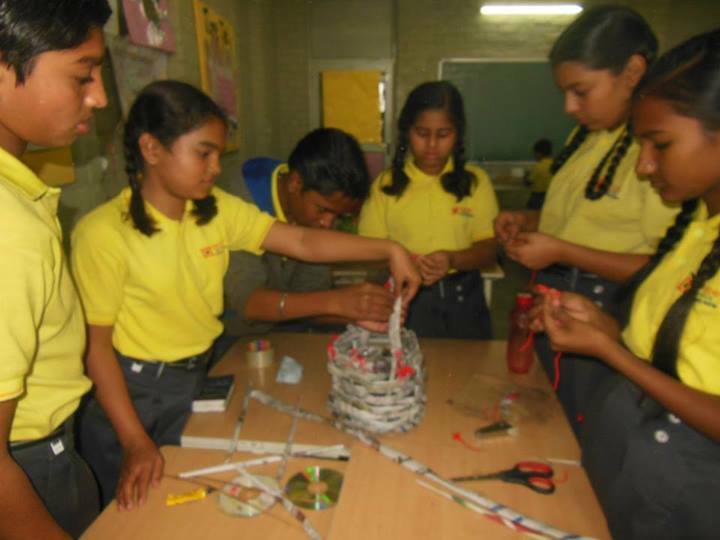 Eco clubs in schools are the means by which students can be empowered to participate and take up meaningful environmental activities and projects. 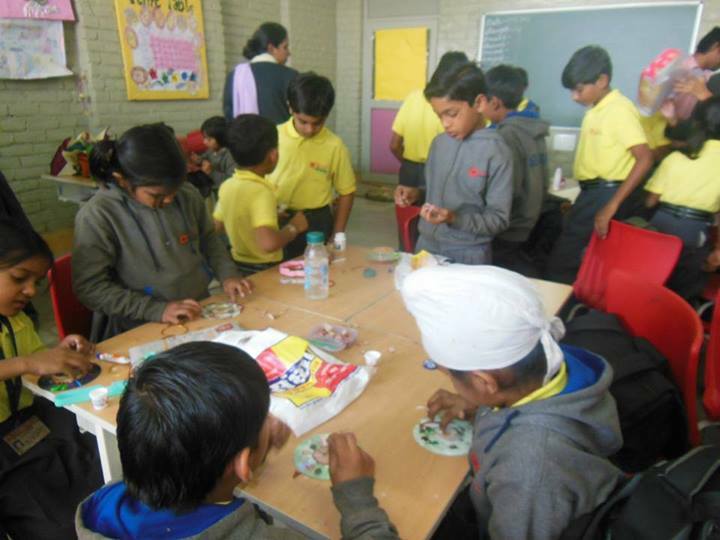 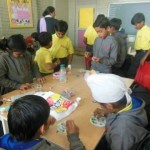 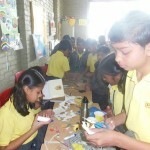 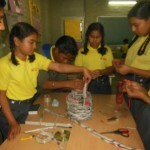 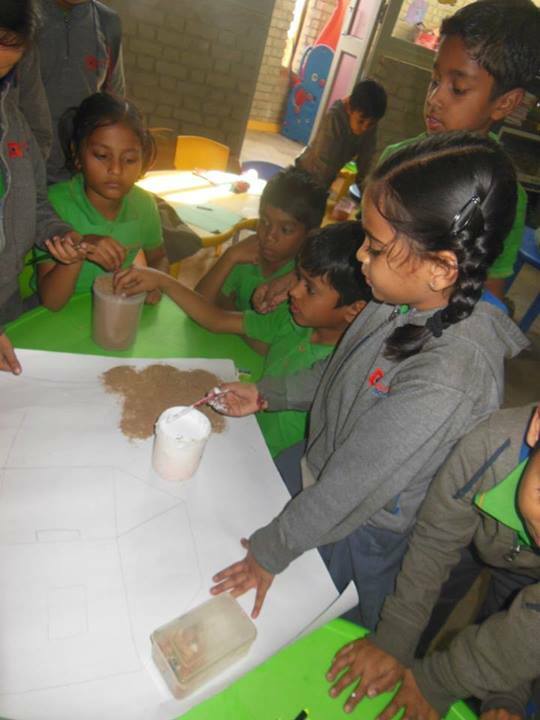 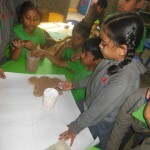 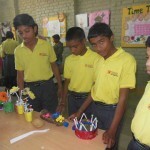 Preparation of Eco-friendly product out of waste material forms an important part of Eco club. 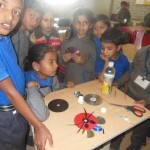 Creating something useful out of waste things….a concept which has global significance and gives a new idea to implement and recycle products which were otherwise redundant. 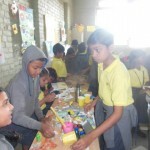 As it enables us to make the useless things more useful. 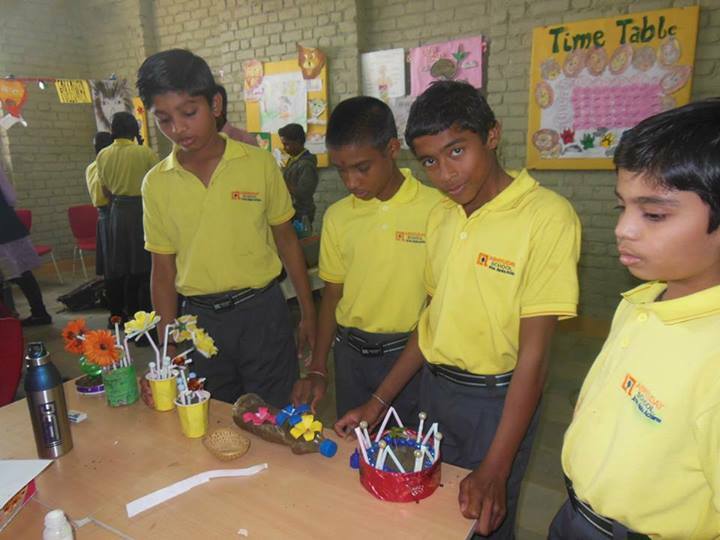 On the same guidelines Abhyuday kids were engross in BEST OUT OF WASTE COMPETITION and produced many beautiful , useful and creative products.